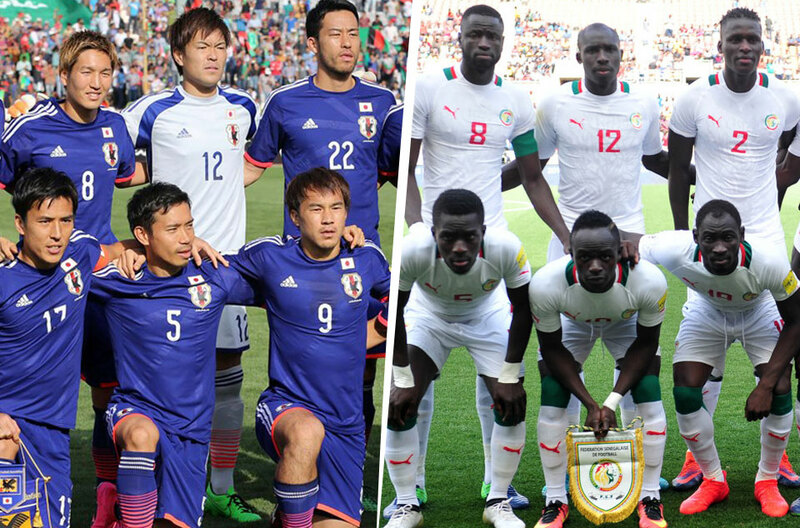 Home > SPORT NEWS > BREAKING: Colombia and Japan qualify for round of 16, Senegal eliminated ! BREAKING: Colombia and Japan qualify for round of 16, Senegal eliminated ! BREAKING: Colombia and Japan qualify for round of 16. Senegal eliminated after receiving more yellow cards than Japan in tournament.